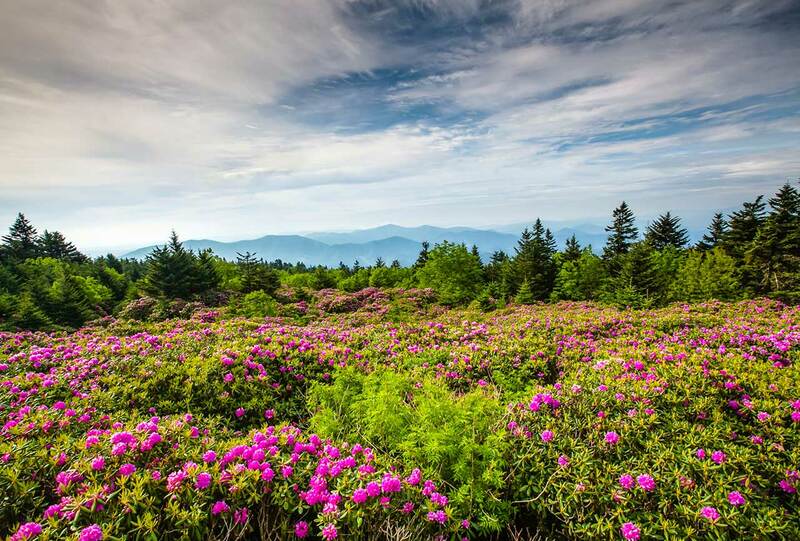 Come celebrate the 71st Annual Roan Mountain Rhododendron Festival presented by the Roan Mountain Citizens Club. Over 100 vendors including hand-made arts and crafts, musical entertainment featuring local musicians, and a variety of festival foods to complete your weekend of rhododendron viewing and mountain adventures. The festival is free of charge to all guest. Also vendors take cash only, no credit cards.